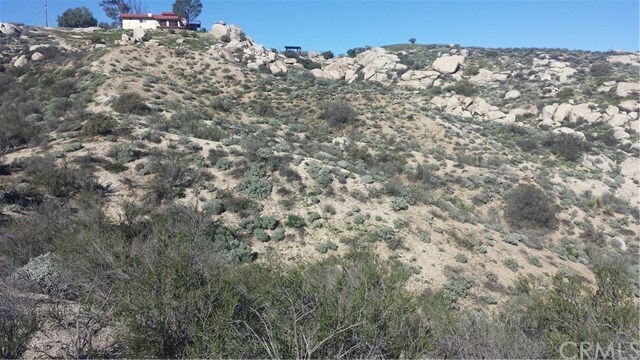 HUGE PRICE REDUCTION. 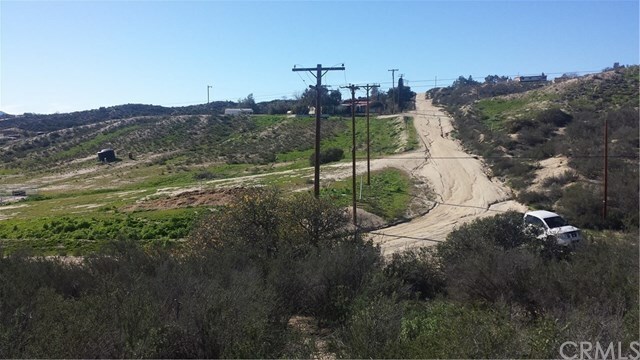 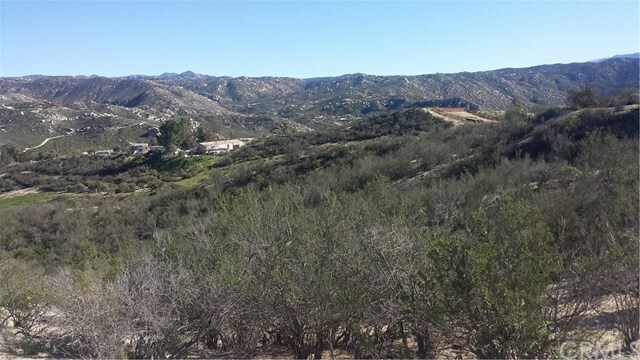 Build your dream home on this sprawling 4.77 acre lot. 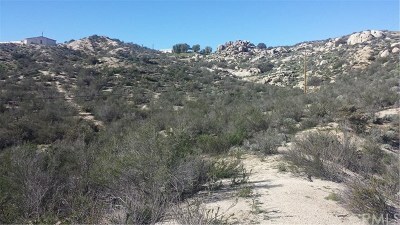 Located just one-half mile off Wilson Valley Road. Approximately 20 minutes from Temecula or Hemet. 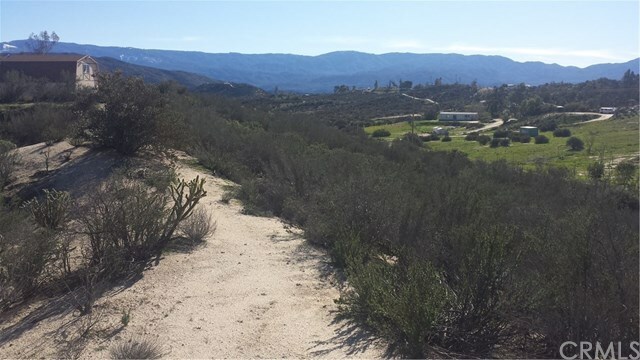 Enjoy the country living in this quiet and serene location. 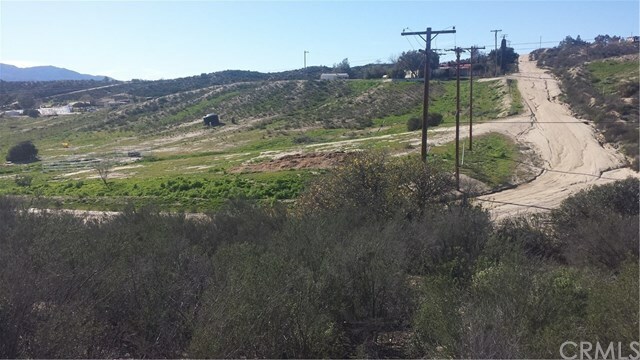 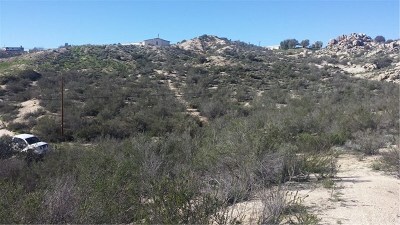 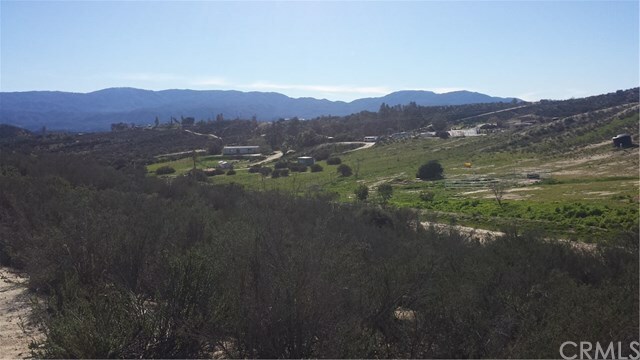 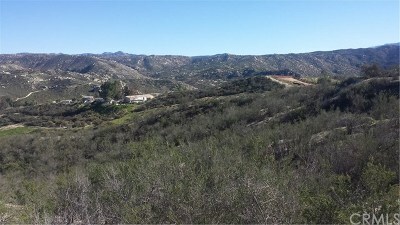 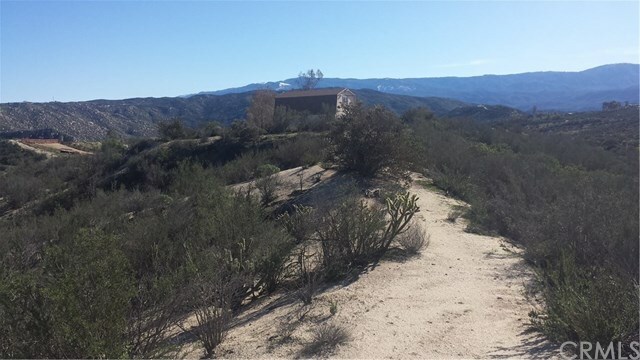 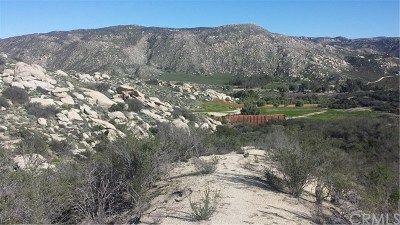 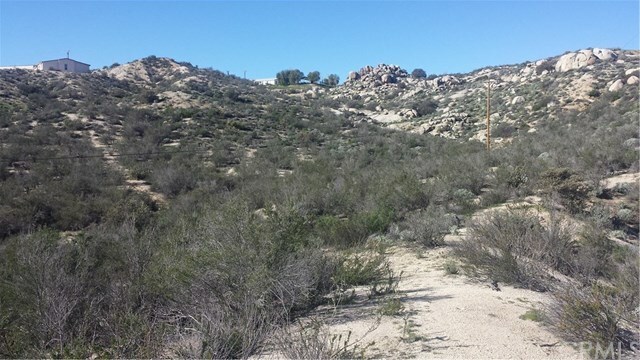 Property is close to Riverside County Wildlife Conservation Area. Here is your chance to develop a piece of land to suit you and your family.